I recommend that this be a book that all people should read. 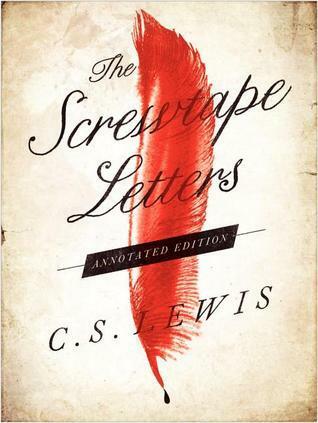 Sign into Goodreads to see if any of your friends have read The Screwtape Letters. I highly recommend reading this partnered with The Enoch Letters by Neal A Maxwell. Reading them together or juxtaposed really puts a really great added perspective.